I hate the CBS News report in which the National Oceanic and Atmospheric Administration (NOAA) claims that there are no such things as mermaids. I hate this group by calling mermaids not as mermaids but instead naming them as “aquatic humanoids”. This undignified tagging is ridiculously unbecoming. For me mermaids are symbols of enchanting moments and they only appear to those who are pure and true at heart. Declaring mermaids being not real is like saying magical times are non-existent in a person’s life. It’s like saying Ariel, The Little Mermaid, who got gadgets and gizmos a plenty and got whozits and whazits galore is a hoax. Therefore it’s like saying that my favorite Disney character – Ursula, The Wicked Sea Witch – is a duping practical joke. Oh, c’mon! Sorry NOAA, but I will forever believe in mermaids and please stay out of this beautiful mess. Start getting a decent life, for Zeus’ sake! 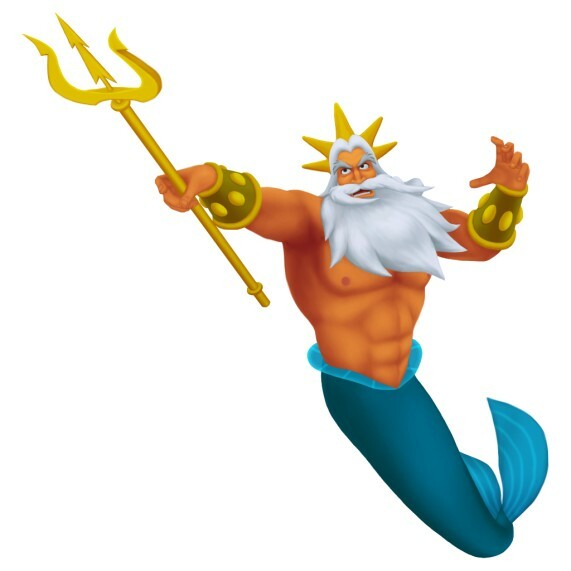 I just hope those poor unfortunate souls working in NOAA won’t meet King Triton on their way to their respective offices, for he must be very angry and easily strike them with his trident and turn them into sea polyps. Wala ako katiwa-tiwala sa NOAA na yan! Mga sinungaling!